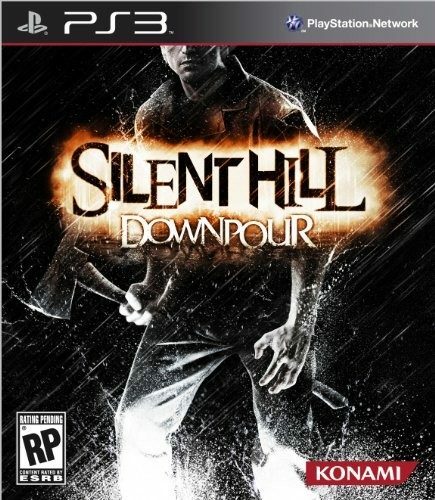 On their Facebook page today Konami announced the “Be Buried in Silent Hill” contest. 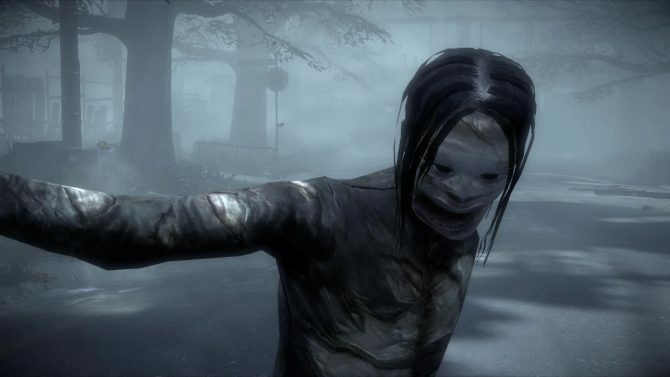 You (yes you!) 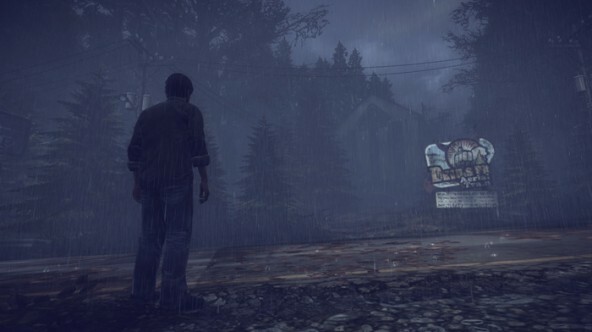 can have your art featured on a headstone in the upcoming Silent Hill: Downpour (DP). 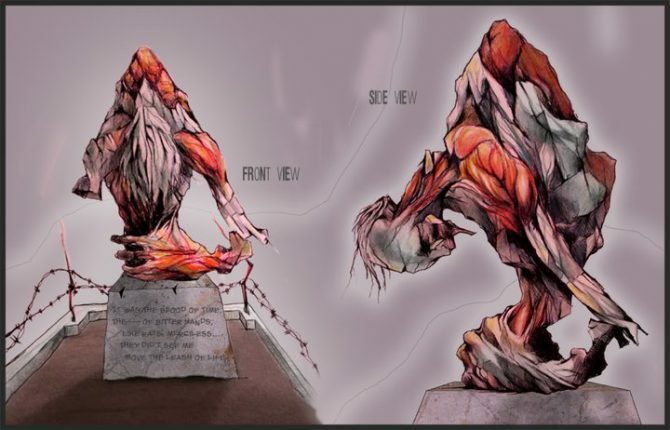 Fans can submit concept art for burial sculptures to be featured in the game. Six finalists will be chosen and whittled down to three winners through a vote on Facebook.